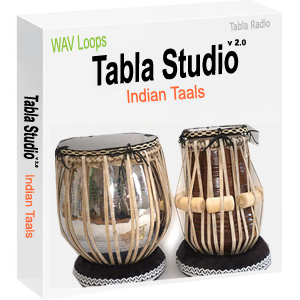 The Download Link for Tabla Loops will be delivered by Email. Please Call to 9873409874 or Email to info@tablaradio.com if you do not receive the download link. As Transfering the Amount takes sometime, Kindly allow us some time to deliver the download links.